It is normal to be overwhelmed by your children. Sometimes behaviour challenges get in the way of enjoying the time you have to spend with your child or sometimes it just feels difficult to teach your child things that other kids seem to learn naturally. 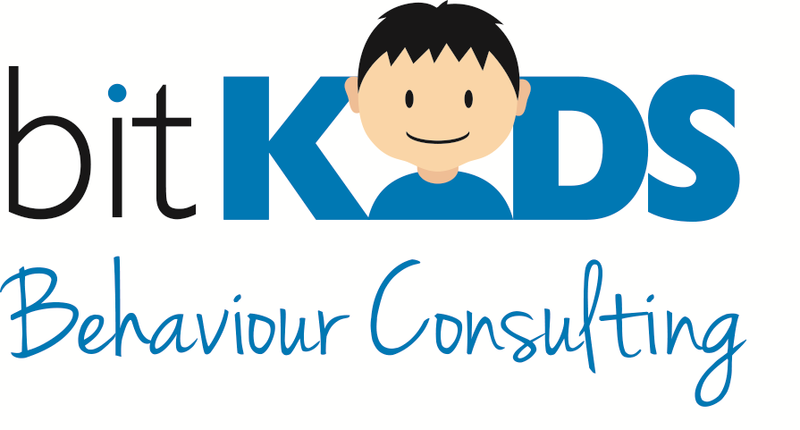 I can help by creating a custom plan based on your child’s specific needs, skill level and interests using principles of Applied Behaviour Analysis. Get support for overcoming a particular behaviour challenge. Contact me for more details and to book a free consultation.